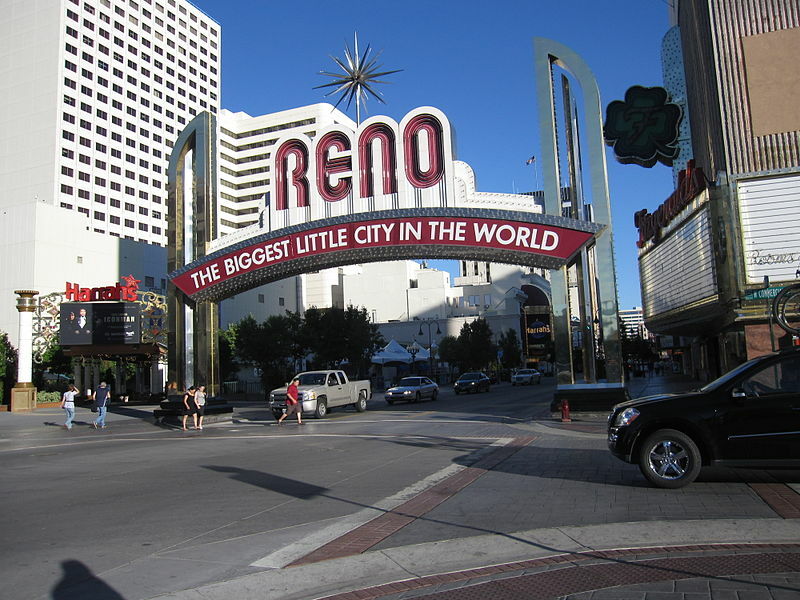 As one of Nevada’s leading research institutions, the University of Nevada, Reno is a lucrative and expanding market for life science research. UNR is home to hundreds of active and highly subsidized scientists who receive millions of dollars in R&D funding annually for lab supplies. Microbiology professor Dr. David AuCoin from the University of Nevada School of Medicine has begun to develop a rapid point-of-care diagnostic test for Ebola virus. Kenton Sanders, PhD, from the University of Nevada School of Medicine in Reno, recently received Phase 3 COBRE funding in the amount of $5.4 million over five years to continue his research of Smooth Muscle Plasticity, as well as to establish new core facilities that will help with this research. 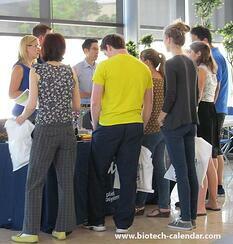 The University of Nevada Reno's more notable areas for research and creative activity are: Genomics and Proteomics. The core laboratory facilities in genomics and proteomics, respectively, support research on campus in the Schools of Medicine and the College of Agriculture, Biotechnology and Natural Resources. 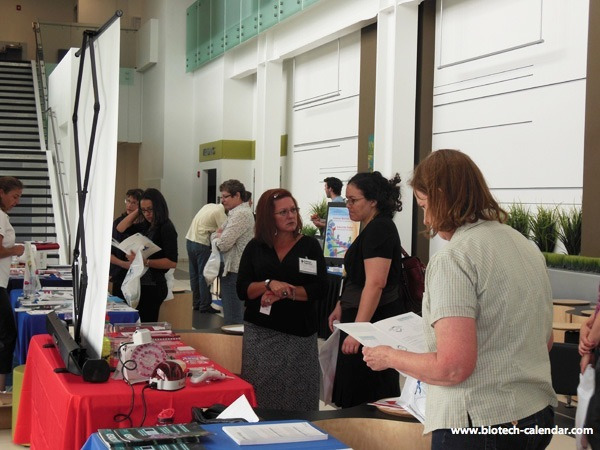 Last year, the BioResearch Product Faire™ Front Line event at University of Nevada, Reno attracted attendees from 6 different research buildings and 9 on-campus departments, including lab managers, post docs and purchasing agents. To market your lab products directly to active researchers from UNR and the Reno area, consider reaching out to the life science marketplace at the University of Reno BioResearch Product Faire™ Front Line Event. Exhibit spaces are filling fast so contact us today.